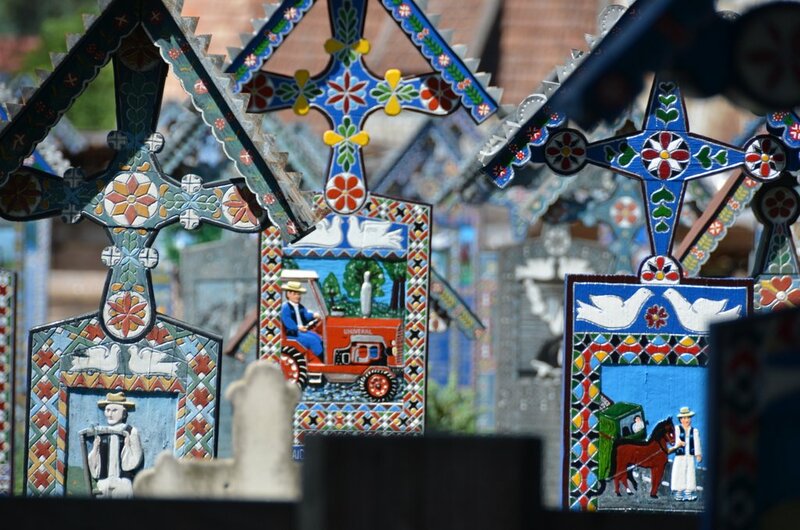 Baia Mare is the nearest city to our village of Breb and is the capital of Maramures county. It is located at the base of the Gutai Mountains and is famous for being a gold-mining town in the 14th century, becoming a metals centre under the communists. That was then. 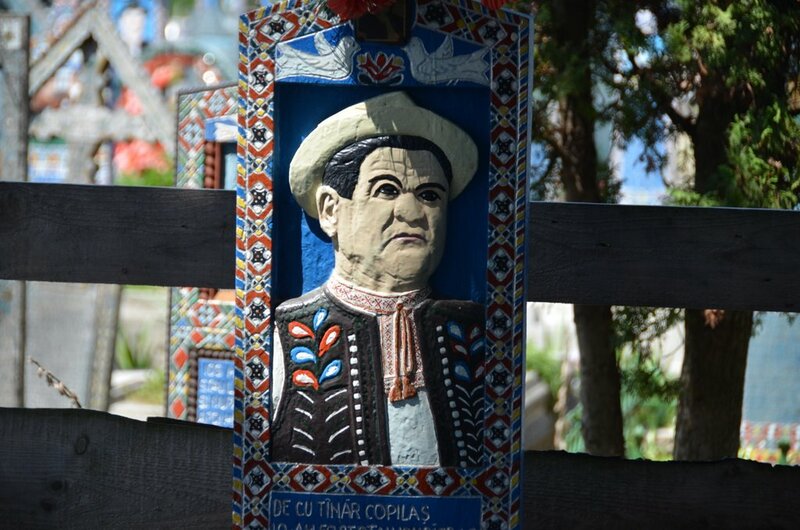 Baia Mare is Romania’s fourth largest city, but you will rarely see another tourist. 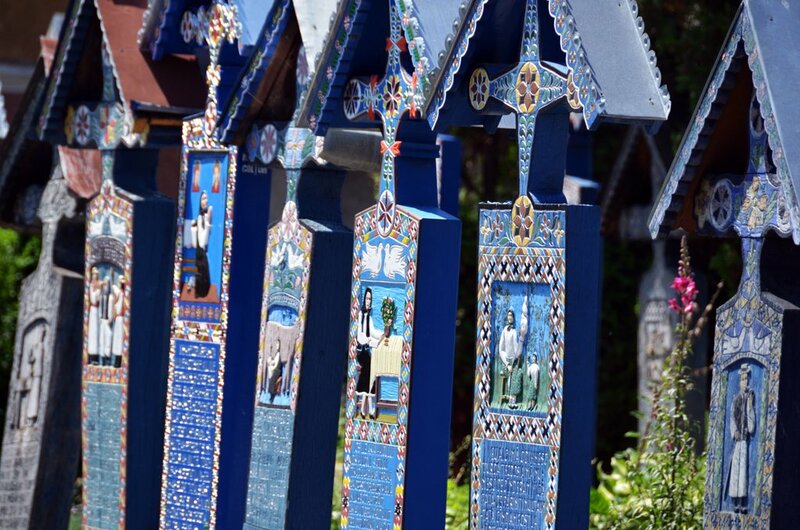 There is the city park, a theatre, and The Village Museum which showcases the renowned traditional wooden houses or the Maramures region. There are good train connections from Baia Mare to Cluj Napoca, and Bucharest, as well as buses and trains to Budapest.